Waiting until the wintertime to prune can be very beneficial to the health of the trees on your property. Even though you may be preoccupied with holiday shopping and winterizing your home, this is a good time of year for you to show a little tlc to your trees and shrubs. Winter tree pruning offers your trees and landscape a variety of benefits that are harder to obtain any other time of year. Not only will they have a healthier appearance and constitution, but they’ll also be safer to have on your property. Here are a few other reasons why you should contact your local tree trimming and pruning service now instead of later. Plants are highly prone to damage and decay. Regularly removing damaged or diseased branches can improve plant health significantly and keep the spread of disease to other plants down to a minimum. The cold weather causes the ground to freeze, making it easier for our tree pruning expert to reach areas they normally would not have access to. Most trees and shrubs are dormant during the winter season, resulting in less foliage. Without leaves and foliage in the way, our tree trimming experts can see more structural deficiencies so they can make better decisions as to where and what to prune to improve plant health. Reduces damage to smaller plants that are usually hidden, such as annuals and perennials. Many property owners are inundated with outdoor projects during the spring, summer, and fall seasons. The winter season is a good time for homeowners to address tree trimming and pruning concerns because they have more time to do so. To learn more on how our winter tree trimming and pruning service can help your plants and property, contact Gist Tree Service at (615) 456-9824. 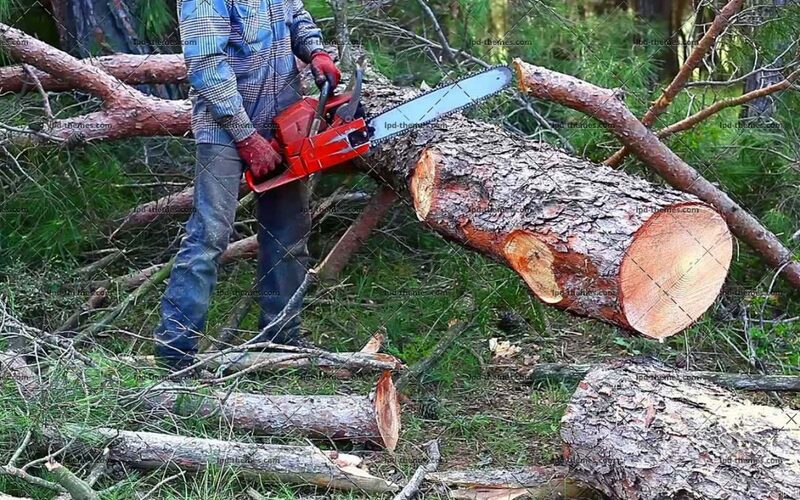 We specialize in pruning, trimming, hazardous tree removal, stump grinding, and are a premier first response team for emergency storm service with insurance companies.